Motorola announced today via Facebook that the Ice Cream Sandwich update for the international RAZR in Australia has been delayed and will not rollout in Q2. They initially announced Q2 as a deadline back in February, but even with a number of leaked builds sneaking out, they apparently ran into issues that will prevent them from pushing it to end users on time. The interesting note about this situation is the fact that one of the “MotoXprts” over at Motorola’s support forums has made it clear that Australia will not be the only region affected. So does that mean that the U.S. will see a delay as well? As you all know, Q2 ends next Saturday. We have seen soak test invites go out to U.S. DROID RAZR owners, so there is a chance that we still see it here. I will say that we have heard two reports within the last few days that have to do with the RAZR update here in the States. We had another source claim that June 22 is still in play, but another is under the impression that it won’t happen just like what was announced for Australia. The good news is that we should know within the next week. Hopefully you can all hold out a bit longer. 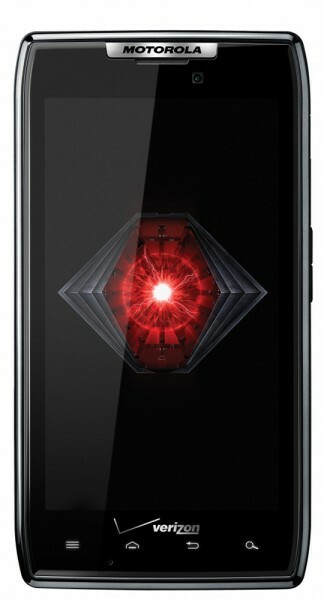 Update: Verizon just posted the ICS docs for the DROID RAZR. We’re go any day now! Sorry, Australians. DROID RAZR and RAZR MAXX Ice Cream Sandwich Update Build 6.16.211 Approved by Verizon, It's Update Time!